Lord Ganesha, also known as Vinayaka or Ganapati, is regarded as one of the most popular and beloved deities in the Hindu pantheon. Widely venerated as the ‘god of new beginnings’, he is worshiped by people from all parts of the world to give an auspicious start to rituals and ceremonies. It is said that those who worship lord Ganesha and chant his 108 names invoke his blessings and imbibe the qualities that he represents. All 108 names of Ganesha signify his many divine qualities: ‘Vighnaharta’ meaning remover of obstacles and ‘Ganapati’ meaning lord of a group of close devotees. Though he inherited traits from Vedic and pre-Vedic antecedents, he rose to prominence as a distinct deity during Gupta period in 4th & 5th centuries AD. In the 9th century, he was included among the five prime deities of Smartism (a Hindu denomination). The Ganapatya sect considered Ganesha as the supreme deity. 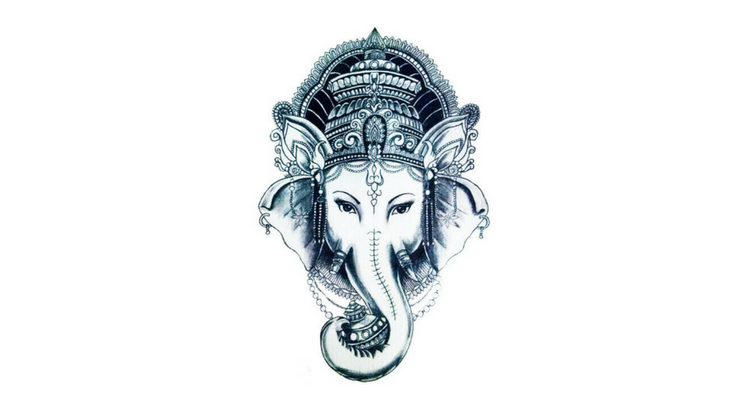 Ganesha is deemed as the patron of arts and sciences and the god of intellect and wisdom. He is also honored during the writing sessions as the patron of letters and learning. There are diverse mythological anecdotes, lores and legends related to his birth, marriage, features & attributes and wit & wisdom. 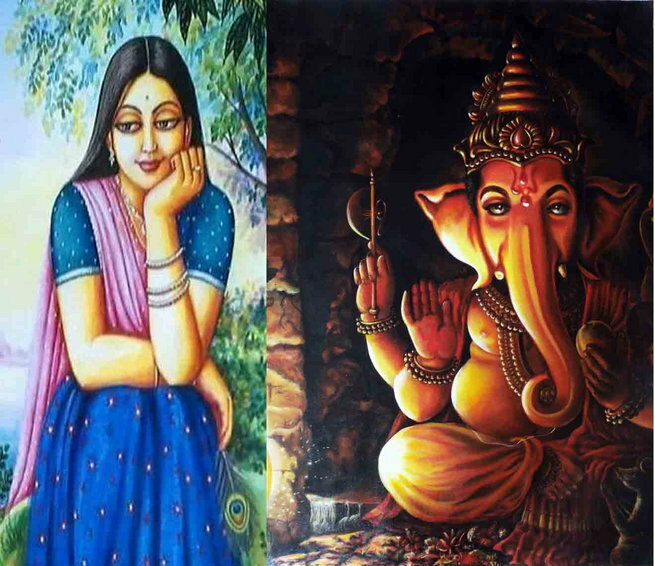 So, here are 10 anecdotal and mystical facts about Lord Ganesha that demonstrate his prevalence since ancient times and tell why he is celebrated as a supreme god. 1. How & Why Was Ganesha Created? According to Shiva Purana, goddess Parvati created a boy from turmeric powder and brought it into life. He was later named Ganesha (the lord of Ganas). It happened when the sacred guardian ‘Nandi’ denied access to meditating Lord Shiva, she created Ganesha to have someone as obedient as Nandi was to Shiva. A different version of Ganesha’s birth can be found in the Brahma Vaivarta Purana. On Lord Shiva’s insistence, Parvati kept one-year long fast (punyaka vrata) to propitiate him to grant them a son. After completion of the fast, pleased Lord Vishnu himself incarnated as her son. Ganesha was then born to Parvati as an infant. Although Lord Ganesha is identified by several attributes, but his elephant head makes it easy to identify him giving him the name of ‘Gajanana’. The references and stories relating to this can be found in early puranas. According to Shiva Purana, when Parvati heard about Lord Shiva’s liberation from the demon Gajasura’s stomach, she began preparing for the bath. As she didn’t want to be disturbed during her bath and Nandi was not present at Kailash, she created a boy (as mentioned before) and instructed him to guard the door until she finishes her bath. Later, when Shiva reached Kailash, he was stopped by this boy. The outraged Shiva decapitated the boy with Trishul and killed him. When Parvati came to know of the whole incident, she threatened to destroy all the creations by summoning all her ferocious multi-armed forms. Lord Brahma appeared and pleaded her to not do so. She would agree only if the boy is brought back into life and that he’ll be worshipped before all other gods. They agreed to her conditions and Shiva dutas were sent to bring the head of the first creature lying dead with its head toward North. They came back with a strong and powerful elephant’s head was put on boy's body. And the boy was then restored to life and was called Ganapati, the leader of all gods. After a year-long fasting, when Parvati was blessed by Lord Vishnu with a son, all the gods were invited to take a look at him. Surya’s son Shani was hesitant to look at the infant directly as he was cursed with the gaze of destruction. But upon Parvati's request, he looked at him leading to falling of his head. Vishnu then hurried to the banks of Pushpa-Bhadra river and returned with a young elephant’s head which was then placed onto Ganesha's headless body. 3. Why Is Mouse (or Mushak) Ganesha’s Vehicle? The earliest images and idols of Ganesha were without a vahana. 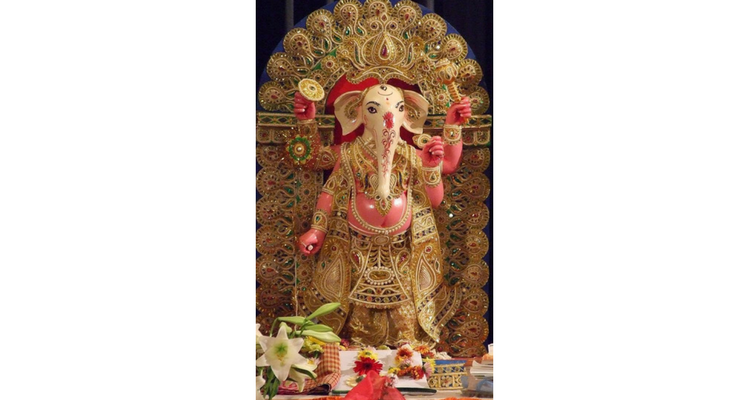 Eight incarnations have been described in Mudgala Purana, the religious text dedicated to Lord Ganesha. Ganesha’s mount is mouse in five incarnations and lion, peacock and serpent in other three. Jain depictions mention mouse, peacock, elephant, ram and tortoise as various mounts of Ganesha. The name 'Mushaka vahana', used for Ganesha, appears in Ganesha Sahasranama. Paul Martin-Dubost, the author of ‘Ganesa, the Enchanter of the Three Worlds’ says that rat appeared close to Ganesha’s feet in his sculptures of 7th century. The first written source of mouse as a vehicle was Matsya Purana and later sources are Brahmananda Purana and Ganesha Purana. A mythological anecdote from Ganesh Purana states that musician-god Krauncha once mistakenly stepped on the foot of Muni Vamadeva while he was practicing meditation. The enraged Vamadeva cursed Krauncha for his mistake and turned him into a huge mountain-sized mouse. As the mouse was a menace, he created chaos all over the place. So Ganesha took the responsibility of capturing the mouse and managed to do so with his glorious noose or pasha. He then pardoned the mouse by making it his vehicle. 4. 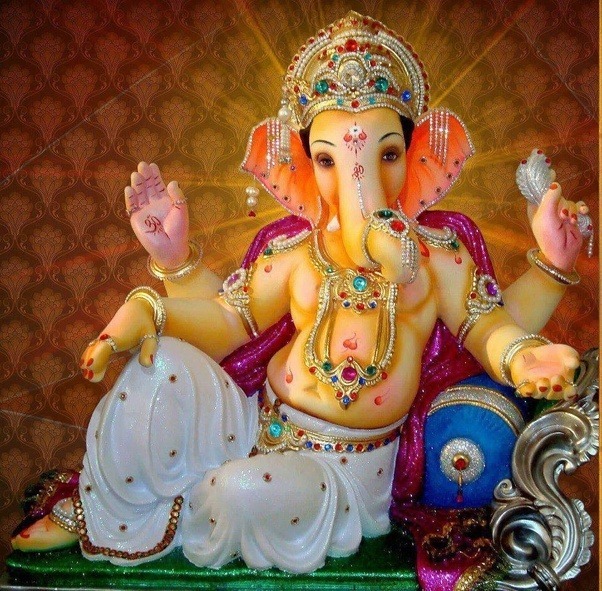 Why Is The Big & Great Belly An Important Feature of Ganesha? The protruding belly or paunch of Ganesha appeared in his earliest sculpture belonging to the Gupta period (4th to 6th centuries). As an important attribute, Mudgala Purana describes two incarnations of Ganesha have names based on his belly: Lambodara (pot belly or literally hanging belly) and Mahodara (great belly). According to Brahmanda Purana, Ganesha’s name Lambodara depicts that all the universes of the past, present, and future reside within him. There are myriad anecdotal references about how Ganesha broke off his one tusk. The people in India sometimes call elephants with one tusk as Ganesha. Ekadanta (single tusk) is the name given to Ganesha as per Mudgala Purana. 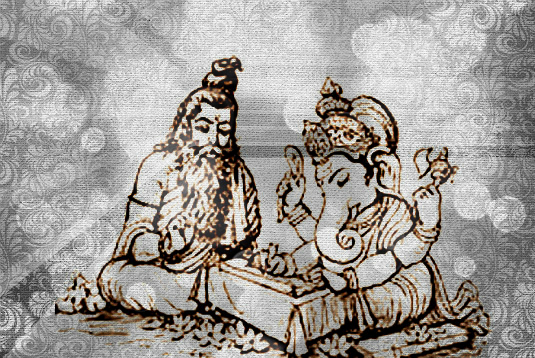 The epic Mahabharata’s first part mentions that the sage Veda Vyasa asked Ganesha to write it down as he recited it to him. Ganesha agreed to this on the condition that Vyasa would have to recite the poem without any interruption. 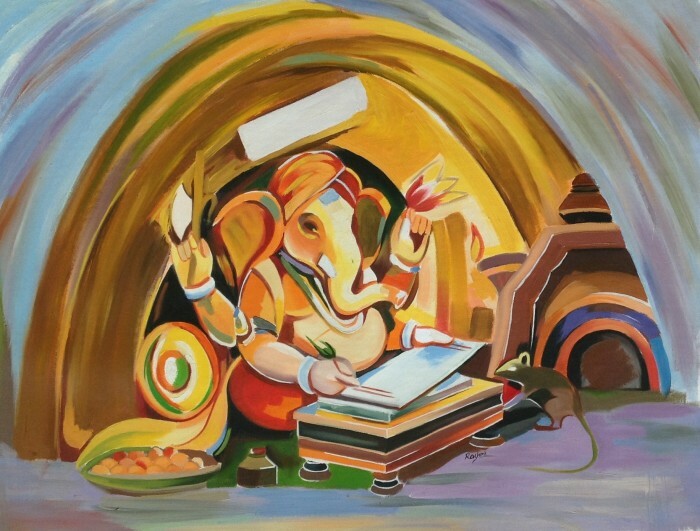 As the narration began and Ganesha wrote, Ganesha’s feather pen suddenly broke in the rush of writing. 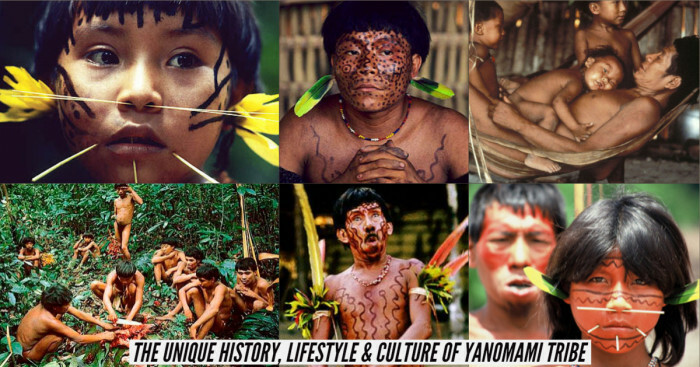 So he broke off his tusk and used it as a pen in order to continue writing without a pause. 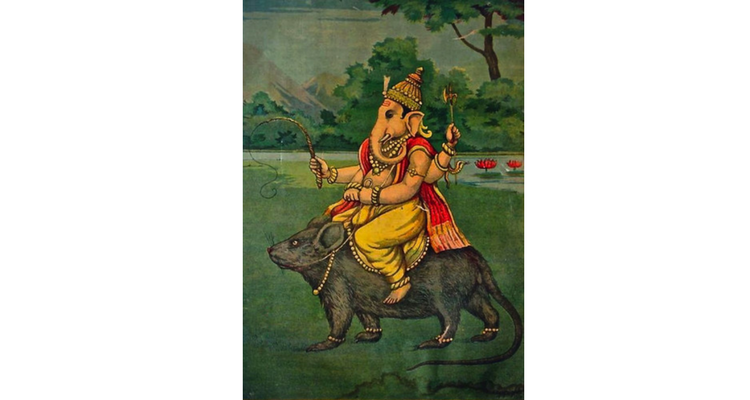 After having a feast at Kubera’s palace, Ganesha rode back home on his mouse. While riding, his mouse saw a snake and fled into the bush. As a result, Ganesha fell to the ground with his stomach broke open and started putting food back into his stomach. Seeing this, moon began to laugh. Out of intense anger, Ganapati broke off his one tusk and cursed the moon: "You shall be always black and never be seen by anyone". Terrified moon god pleaded for mercy so Ganapati said, "Ok, but you shall be changing from new moon to full moon. Also whoever sees the moon on my birthday shall not achieve moksha (liberation)." 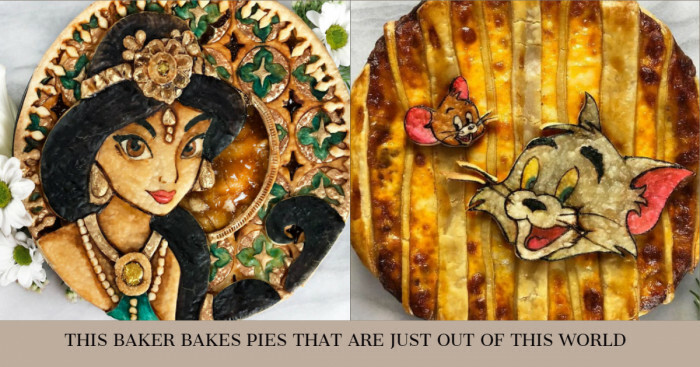 No offering made to Ganesha is considered complete without Modaks. This interesting mythological story from Padma Purana explains why Modak is Ganesha’s favorite sweet. 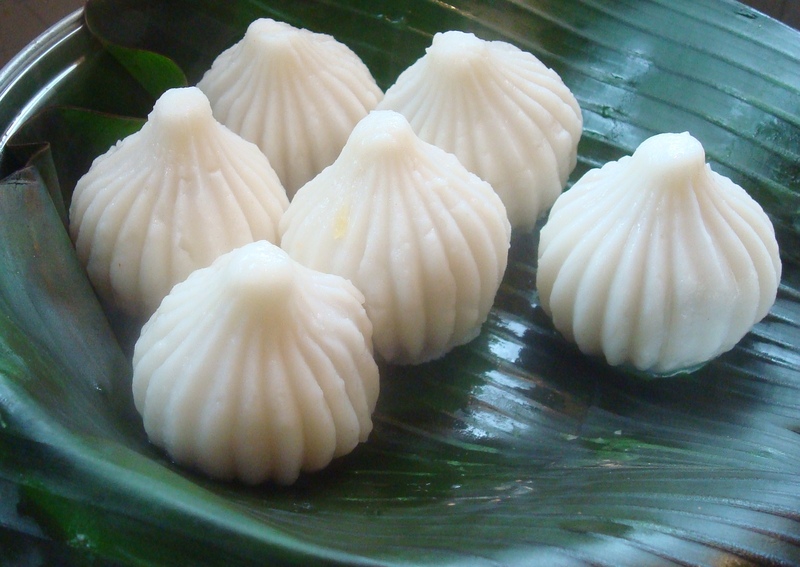 One day, the gods visited Shiva and Goddess Parvati and offered them a divine modak. It was a special modak and the person eating it will become well-versed in all scriptures, science, art and writing. Hinduism and Indian deities have a great influence around the world especially East Asia and the Indian subcontinent. 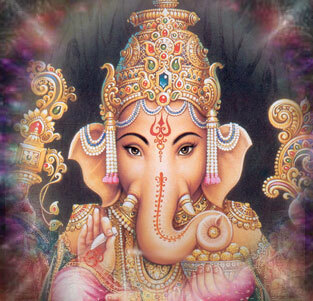 Ganesha is one of the most venerated Indian deities in foreign lands. Apart from India, his idols, temples and paintings are found in parts of Sri Lanka, Nepal and Thailand. Some Jains and Buddhists are also devotees of Ganesha. Known as ‘Kangiten’ in Japan, there are around 250 temples of Ganesha there. He is considered the God of fortune and the messenger of happiness, goodwill and prosperity. 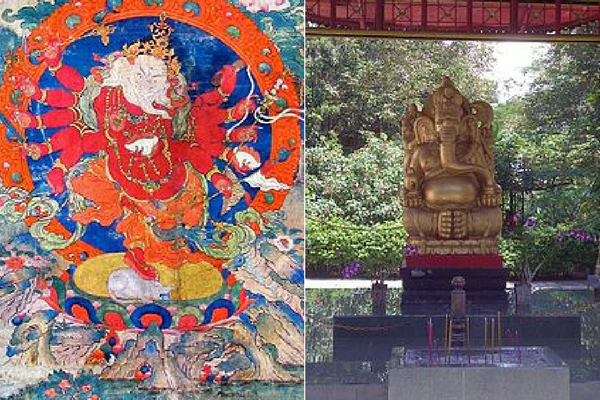 Also, countries like Afghanistan, Iran, Cambodia, Vietnam, China, Indonesia, Brunei, Bulgaria, Myanmar, Sri Lanka, Nepal, Thailand, Laos, Mongolia, Japan, Mexico and other Latin America had idols of Ganesha in ancient times. 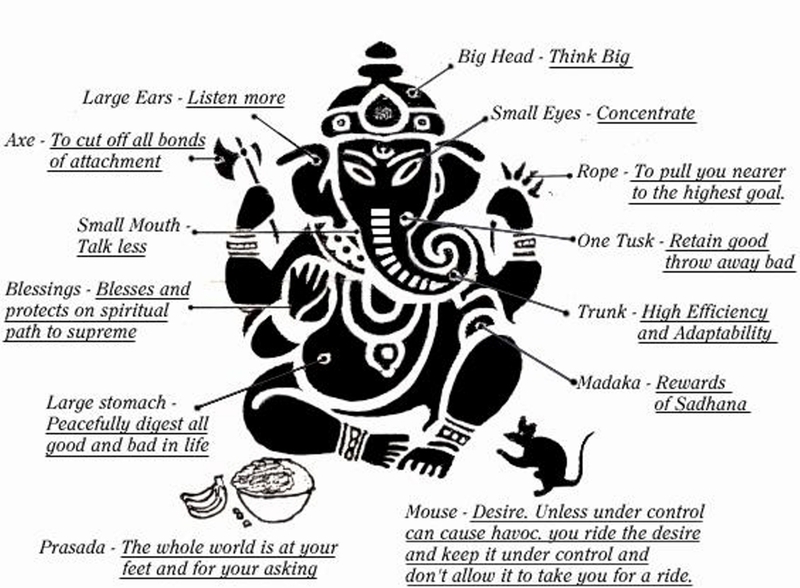 Ganesha is the God of knowledge and wisdom and his vehicle is mouse. And in case of software engineers, the mouse is their vehicle for taking ideas and innovations from one place to the other. So, the Computer Industry Association of US selected Ganesha as the presiding deity of Silicon Valley. The God of intellect and wisdom ‘Vinayaka’ has distinct features that signify different virtues. Ankusha & Pasa: ‘Ankusha’ is the goad or stick used to prod an elephant awake. It symbolizes awakening. ‘Pasa’ is the noose and it symbolizes control. 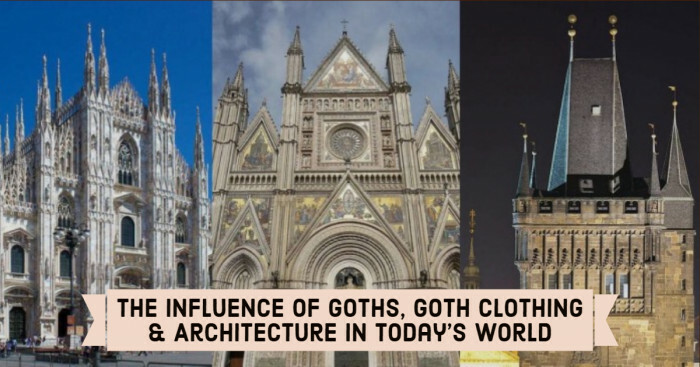 Together they symbolize that with inner awakening, ample of energy is released which can go haywire if not given proper guidance (control). Riddhi & Siddhi : The wives of Lord Ganesha Riddhi (intelligence) and Siddhi (enhanced) symbolize that both go hand-in-hand with wisdom. Lowered hand: Endless and selfless giving. Also, it signifies that the world is fleeting nature of our lives on Earth. Mouse as a mount: Overcoming needless desires and be less egotistic.